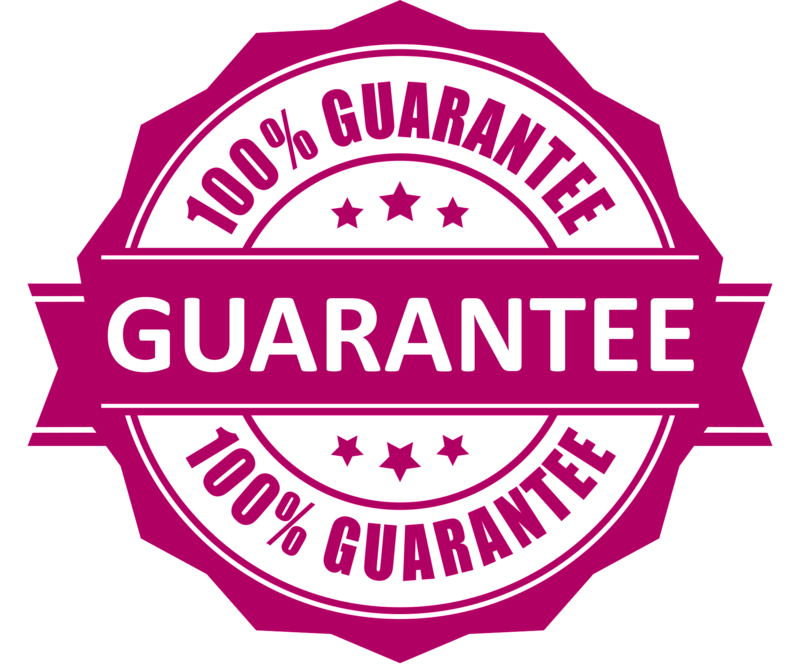 We will pay you the rent in full on the set contract date, regardless whether your property is occupied or empty. You can relax in the safety of knowing your rental income is guaranteed and your property is professionally managed without any management fees. We can guarantee your rent for up to 5 years. Our aim is to ensure the landlord has complete peace of mind and guaranteed rental income. 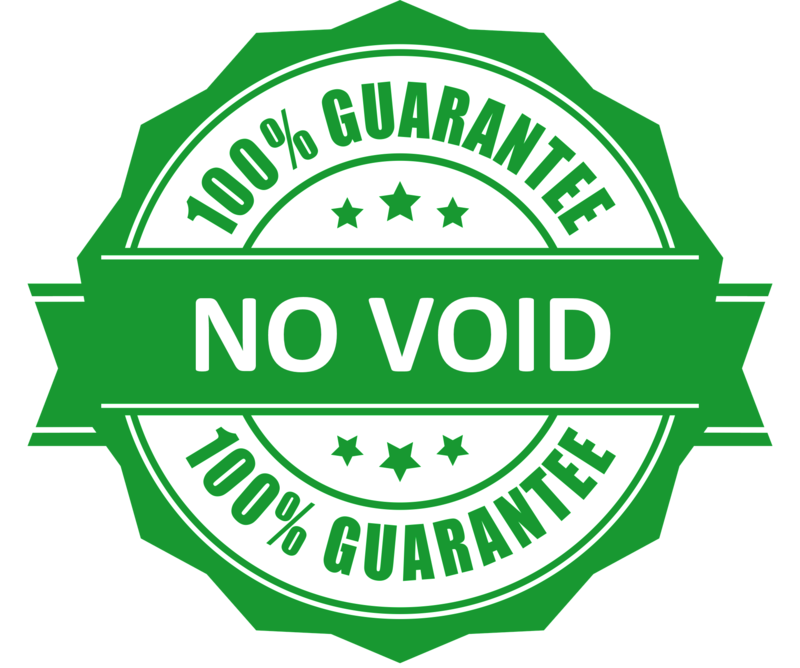 We will sign a fixed period lease starting from 2 years with you and you will receive monthly rental payment on time regardless if your property is tenanted or not. 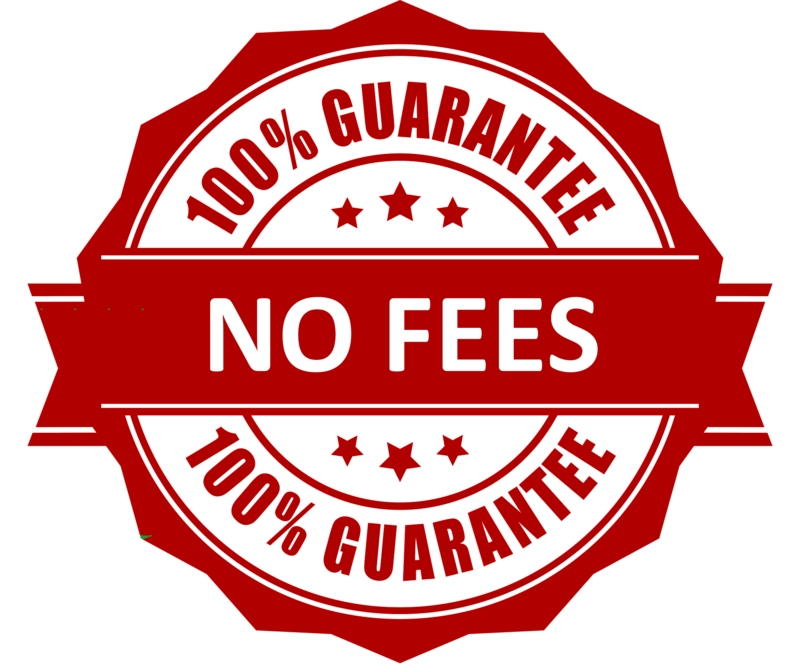 There is no set up fees, no monthly commission, no renewal fees. Worry about the utility bills for the empty property? 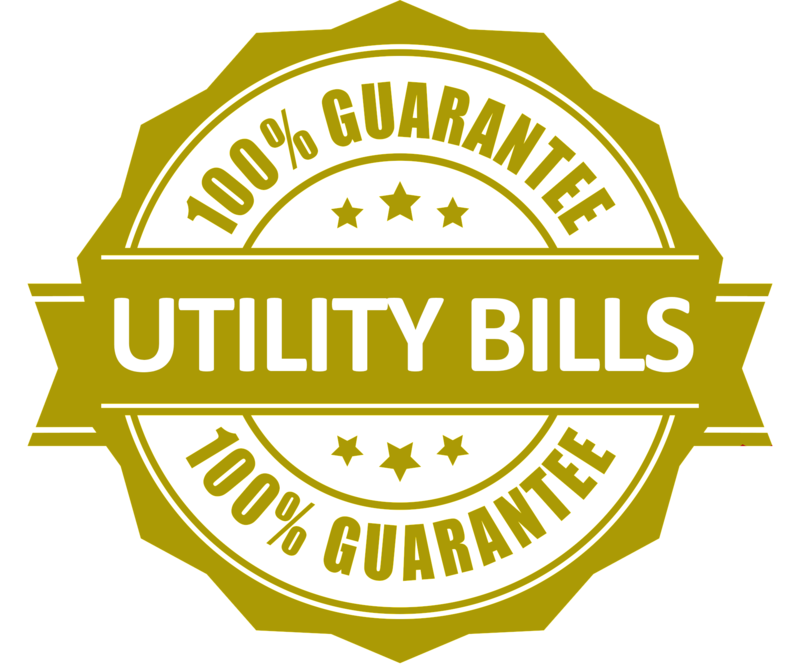 From the moment we manage your property, we will take full responsibility of your property is utility bills and also the council tax bill.